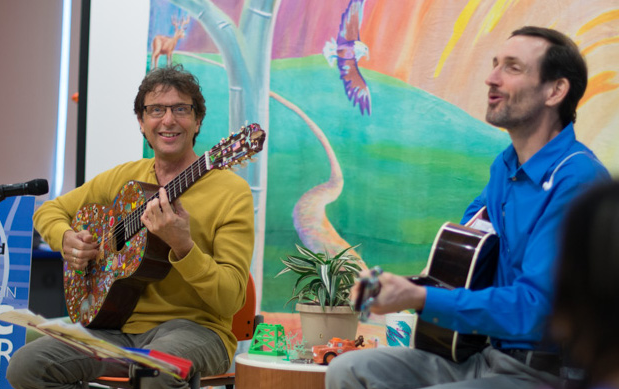 Joel Frankel & Jim Manzardo performing at Chicago Children's Memorial Hospital. Would you like to know When and Where I will be appearing next? Join my emailing list! You can also head on over to my calendar page. Jug band/klezmer fusion: a volatile mixture! 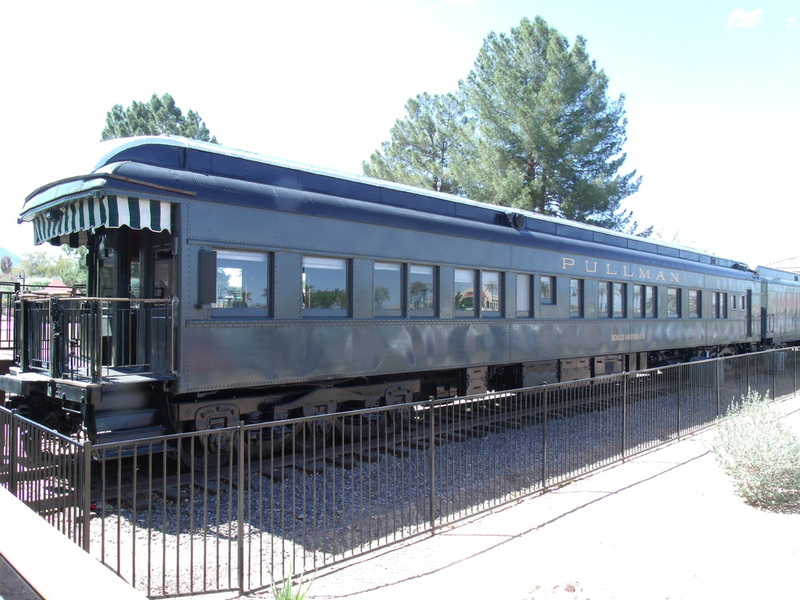 The Great Northern Beans, consisting of Stuart Rosenberg, Joel Frankel, and Layla Frankel, performed a potpourri of klezmer tunes, Tin Pan Alley standards, Americana, blues and ballads entertaining the folks riding along on the journey south. Performed on the Pullman Rail Journey, to New Orleans as featured artists this past fall, through the Old Town School of Folk Music. A world class organization helping kids on the road to recovery. 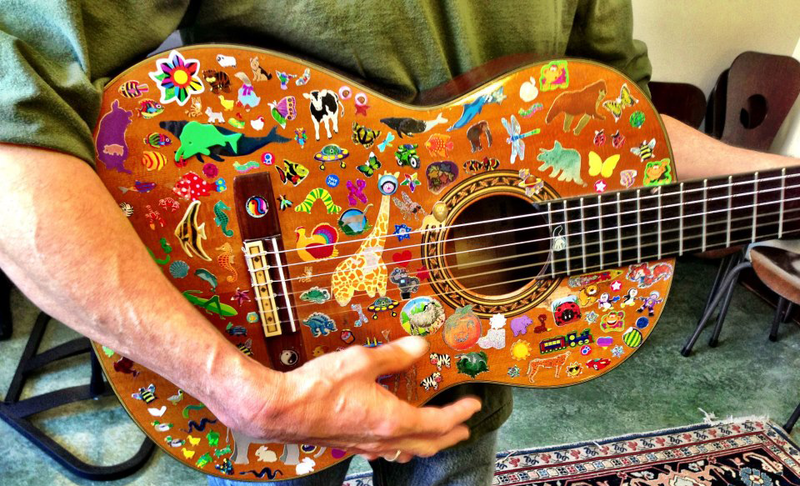 Joel joins Chaplain Jim Manzardo once a month at Chicago's Children's Memorial Hospital, bringing songs and good cheer to children who are convalescing through the in-hospital television program that is broadcast to their rooms. Each month the music of a particular country is featured as the volunteers, staff and the families as well as the patients enthusiastically join Joel and Jim. They always have a great time. This program is made possible Chai Lifeline, a wonderful organization whose motto is "Fighting Illness With Love" which indeed it does. They do remarkable work for very sick children and are a great organization to support. 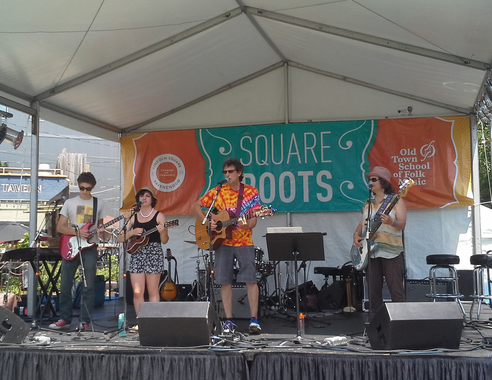 The Groan Ups performing at the Old Town School of Folk Music Square Roots Fest. Share a Jo﻿el Sighting Story! Did you see and hear Joel? Where/when/why? What do you remember the most?